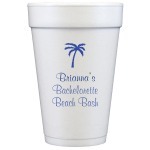 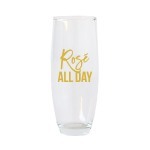 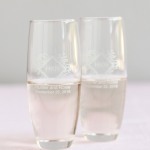 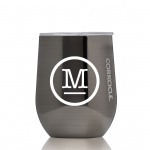 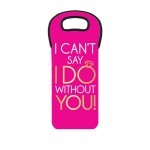 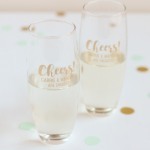 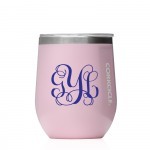 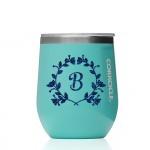 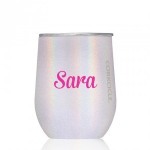 These stemless champagne flutes are a gorgeous and practical accessory or favor for your pre-wedding celebrations. 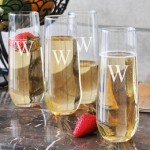 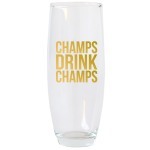 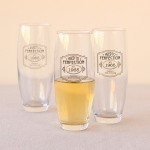 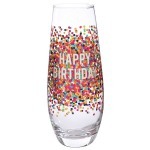 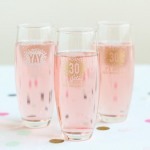 Use these stunning and modern glasses for a fun champagne toast. 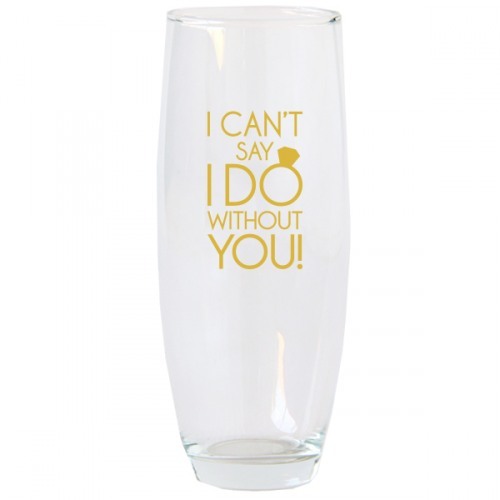 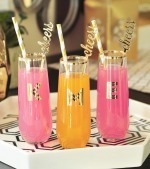 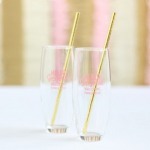 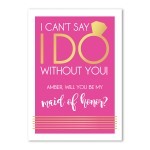 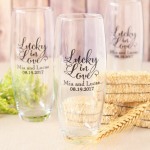 These champagne flutes will forever remind them of fun memories that were made leading up to your special day!